Join us on Saturday, April 13, for a performance by Lui Collins, with Mary Kay Mann opening! Folk singer/songwriter Lui Collins has a beautiful voice, and has been performing, writing, and recording for over 40 years, earning international acclaim for her music. Her repertoire, accompanied on tenor ukulele and banjo, ranges from original and traditional folk songs and American standards to bossa nova in the original Brazilian Portuguese. She’s made 16 CDs, performed on others’ projects, and shared the stage with such folk-world notables as Tom Rush, Bonnie Raitt, and Stan Rogers. 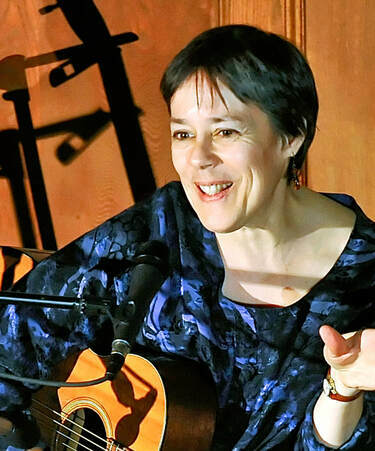 Lui has been hailed by the Boston Herald as a “folksinger for our times” and by the Boston Globe as “one of New England’s first and brightest stars.” She was voted third most popular performer at the Champlain Valley Festival in 1992, along with Pete Seeger and French Canadian band La Bottine Souriante. Renowned guitarist Dave van Ronk called her “one of the best guitarist-arrangers I have heard in years.” Canadian folk icon Stan Rogers quipped, “Lui sings my songs better than I do,” and Waterbug Records’ Andrew Calhoun claims, "Lui Collins sings the way people did a great long time ago, before most of us forgot how to breathe." These days, along with creating playful 4-string arrangements of some favorite original songs, Lui has been exploring the fabulous jazz chords in old American standards and bossa nova on tenor ukulele. She also contributes to 3-part vocal harmonies and plays ukulele, banjo, and piano with fiddler Donna Hébert and guitarist Max Cohen in the band 3 Ravens. In October 2018 they released The Infinite Dark, a collaborative recording with renowned author Jane Yolen, including recitations and musical settings of Yolen’s poems. 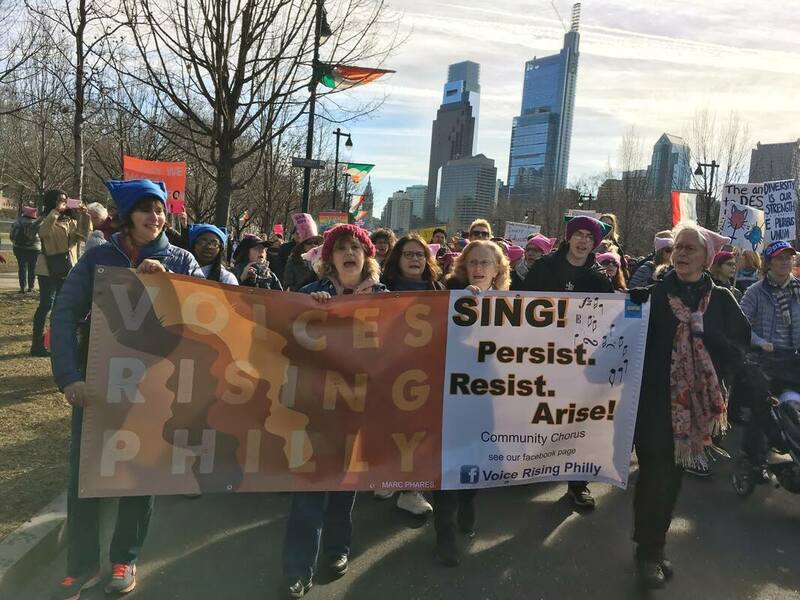 Mary Kay Mann's classical music career included playing flute with the Newark (DE) and Wilmington symphonies and singing with the Baltimore Symphony Chorus, and she continues to play flute in private events. But for several decades, her main interest has been in Celtic music. Mary Kay performed with the duos HeartSounds and Urban Celtic for many years, but she is currently a solo artist, singing and playing the Celtic harp, along with lively tin whistle and Irish flute. She has performed for all types of audiences, in all types of venues, with music from Ireland, Scotland, and America from the past three centuries. She currently lives in Media, PA and teaches private lessons there and in Hockessin, DE. Doors open at 7:30, and the show will start at 8:00pm. Admission is by requested donation of $11 to $40 (sliding scale, online or at the door), half price for no or low wage, with children under 12 admitted free. Childcare is available with advance registration; by April 8 if possible by calling (215) 848-6246. Kind and Acoustic Blender, and Rodney is a music producer and singer/songwriter. filmmaker. He is the founder of Melodyvision, an audio music and video production company. are the perfect team to bring political music to the public. Singer/songwriter Paulina Earthsong (Pauline Houston McCall) is a consummate activist. movement program "Puddle Jumpers", and is also co-founder of Raising Music. Elise have combined forces to create positive,forward-thinking music driven by a strong message. community by participating in food and clothing drives, cancer benefits, and disaster reliefs. call 215-848-6246 for information about advance tickets. The concert is wheelchair accessible, as are all Folk Factory events!